Eye shadow brush. Great for blending small areas, comes to a soft rounded point to get the precision you need. 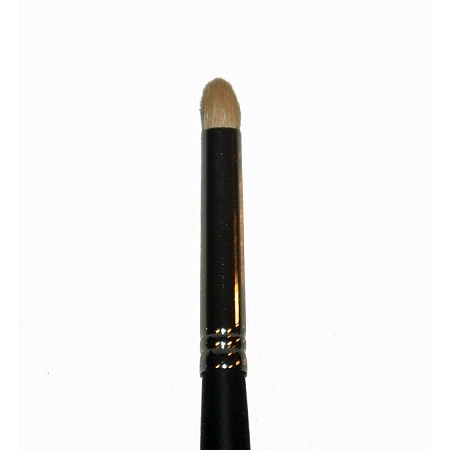 Also use as a crease brush for smaller eyes.